Being confined to the beach hut (me for the first week and the Wooky for the second) was frustrating and may have affected our general impression of our stay but some time has passed and we have since tried to apply objectivity. We believe the report in this post about the value for money (and risks) of a budget trip to be an accurate and fair reflection of our experience, and that our criticisms are valid. 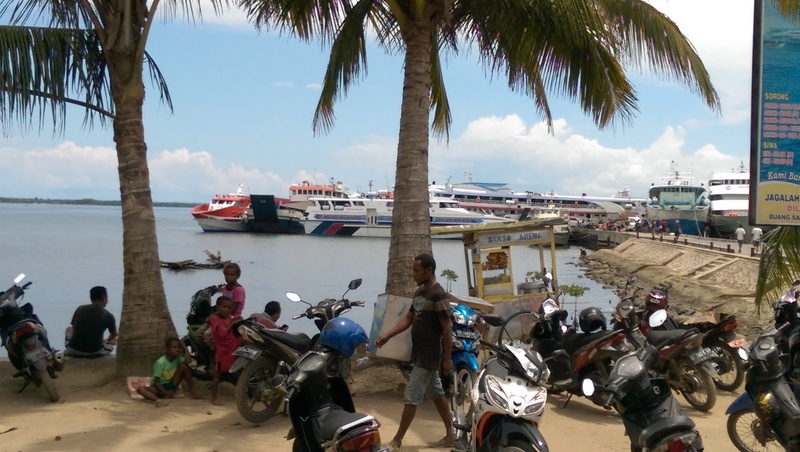 As we were already in the Maluku Islands in east Indonesia we were practically half way there so found the journey relatively quick and easy by Indonesian standards. Obviously if you’re travelling from Europe you really need to add a day or two which could make it hard work. 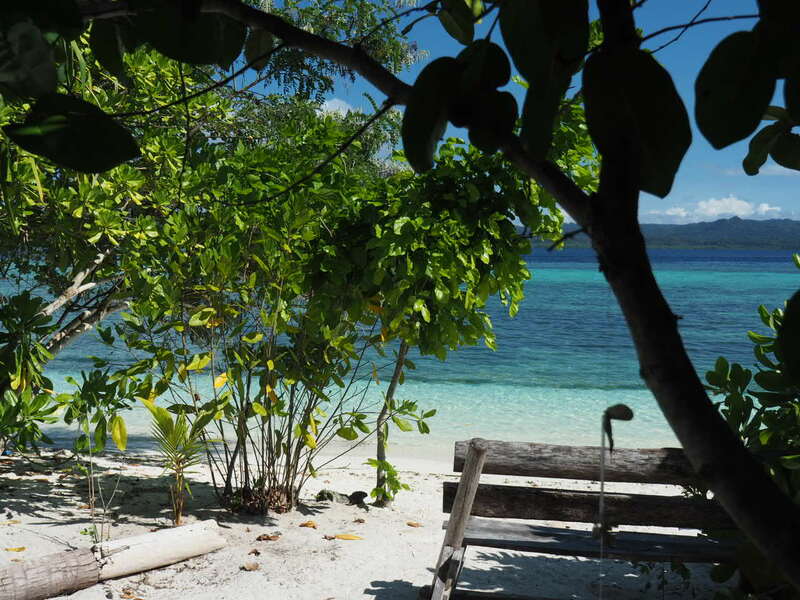 We left Coaster Cottages at 4.00am to fly from the Kei Islands via Ambon to Sorong Airport, the main airport in Raja Ampat. From Sorong airport we took a taxi to the harbour where we had a rather grueling 4 hour wait for the boat in, once again, blisteringly hot and humid conditions. 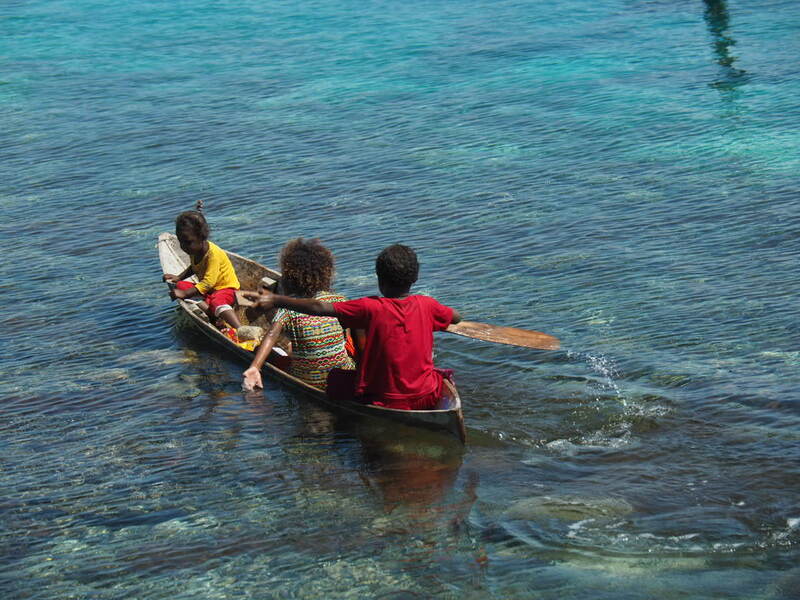 The cool breeze of the Kei Islands by now a distant memory. The harbour was bustllng with locals and a scattering of tourists all looking as bedraggled and heat ravaged as we were. There was nothing to do but find some dusty, shady place to plonk down and try not to pass out from the heat. We attracted much curiosity and the Wooky held court with a gang of Indonesians when they found out, much to their delight, that he could speak their language. After waiting for what seemed like an eternity we finally boarded the ferry from Waisai (the gateway to the Raja Ampat area) which took about 2-3 hours. At Waisai Harbour we were met by Anton who took us first to the National Park payment centre. The park fee is a rather steep $100 AUD per person but no-one seems to check whether you have actually paid it and there are conflicting reports as to how the money is spent. Many people simply refuse to pay it which can cause resentment, and you do wonder why you should bother when in all likelihood it finds itself in the back pocket of a rich bureaucrat. We paid it. As westerners travelling around Indonesia, we can afford it. If you can’t – don’t go. Anton then led us to another part of the harbour where a boat was waiting to take us to our homestay, along with a French couple and a woman from our homestay returning with supplies. 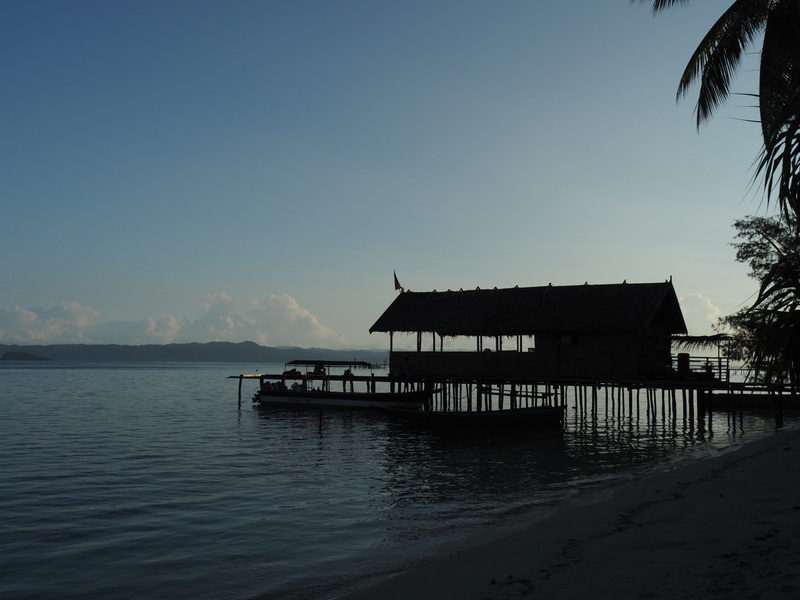 We arrived before sunset at the Koranu Fayak Homestay (one of the many that have sprung up across Raja Ampat providing an alternative to the high end resorts and which make visiting the area more affordable but more on that later). The whole journey was relatively painless if rather long (13 hours) but you come to expect that in Indonesia. The website www.stayrajaampant.com which lists most, if not all, the homestay options in the Raja Ampat area is an invaluable source of information. 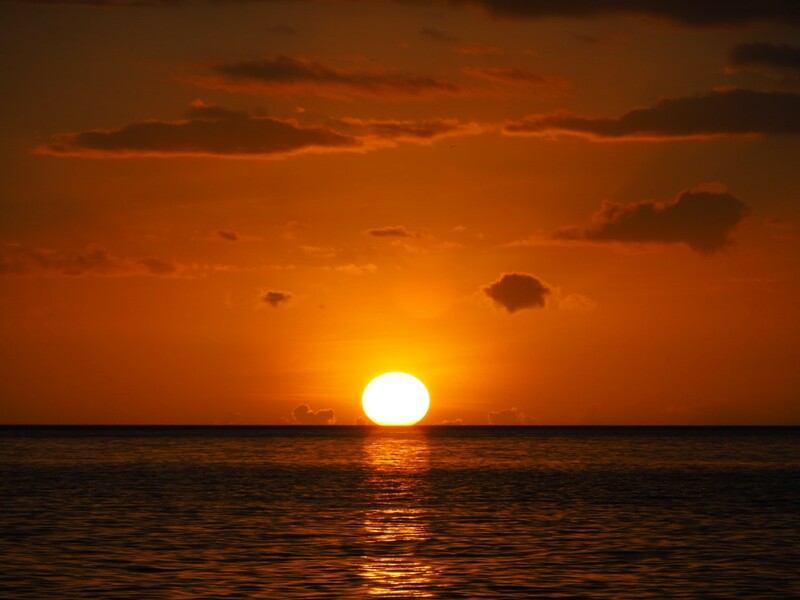 As well as accommodation options this website provides facts, information, advice and reviews for those of us who cannot afford high end resorts or liveaboards which, up until recent years, were the only way you could realistically visit the area and dive there. Homestays have popped up everywhere and they vary vastly in quality in terms of accommodation, food, facilities and cost. Another point to consider, particularly if you want to dive and you do not have your own equipment, is proximity to a dive centre, and the quality of the equipment provided as well as safety standards. 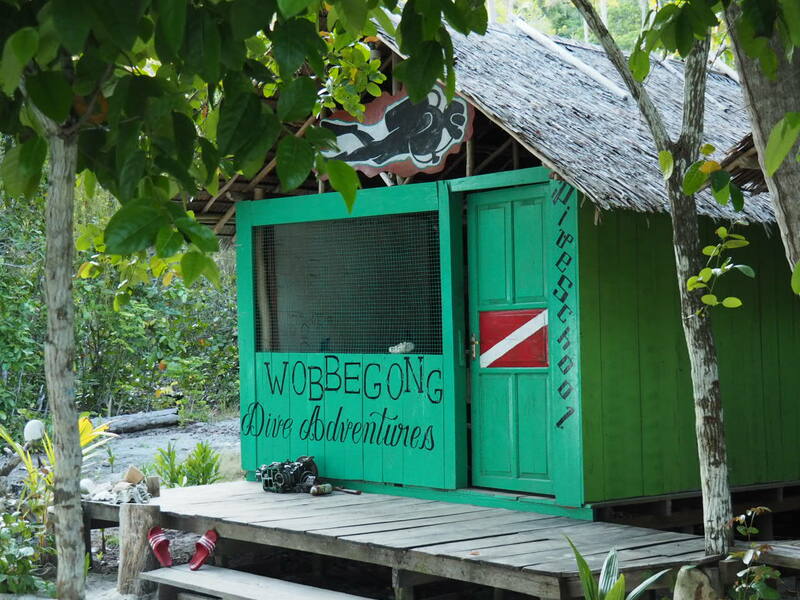 Some homestays have their own dive centre or are close to a dive centre. Some have a better reputation than others. More on that later but suffice to say that reliable information on this was quite hard to come by. 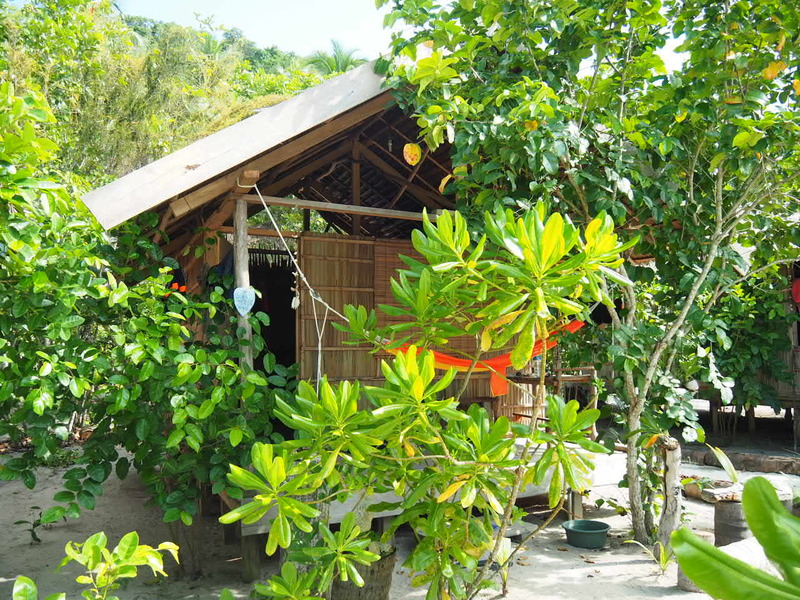 We selected our homestay carefully spending a lot of time talking to people beforehand and reading a lot of reviews on Tripadvisor and elsewhere. 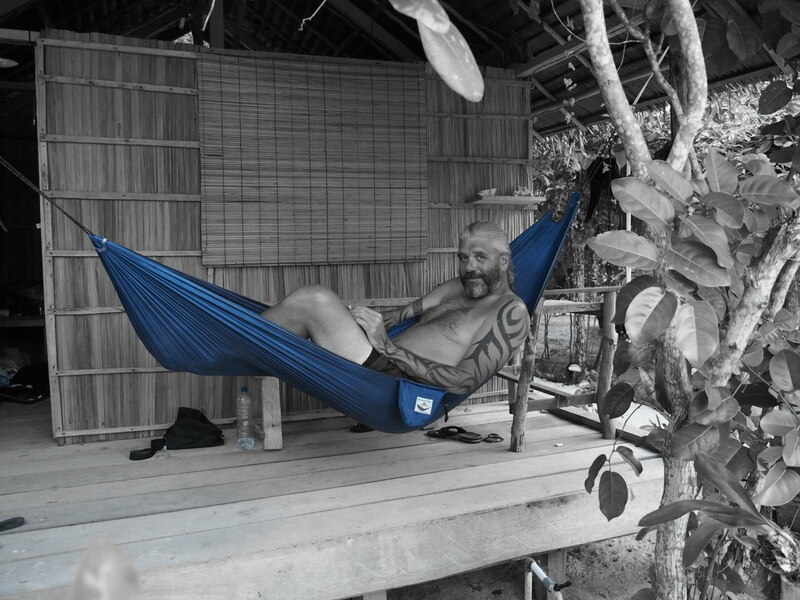 We tried to strike a balance between something that would fit our budget (midrange within the homestay market) and our desire to dive safely. We were bitterly disappointed but we tried to bear in mind that you cannot realistically directly compare Raja to other parts of Indonesia. 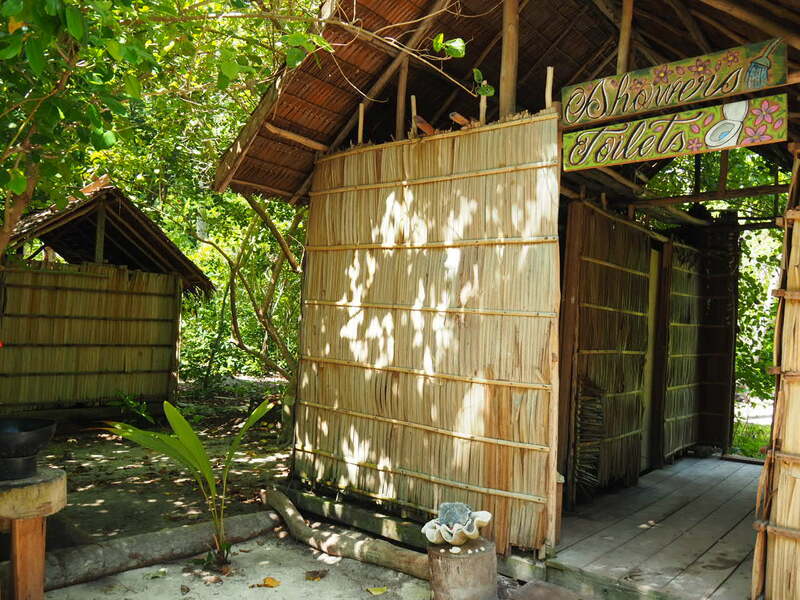 Obviously we were not expecting 5 star luxury but the homestay resort consisted of about 10 small and very basic bamboo huts (with just a bed and mosquito net) all sharing the same bathroom facilities (two showers and two toilets). It was not too crowded while we were there but a few times there was a queue and I imagine when it is fully booked it is a nightmare. 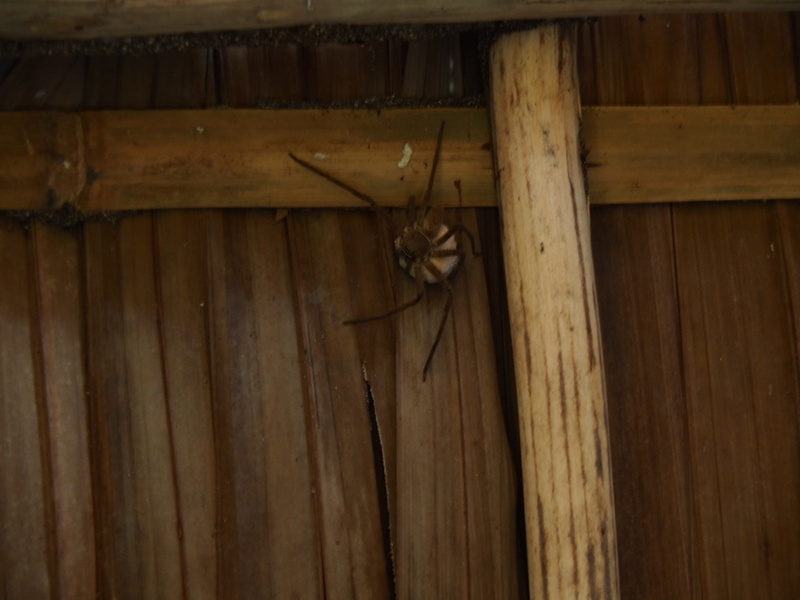 And the showers and western toilets (with the old bucket flushing system) were housed in a small wooden/bamboo block which was very quaint but old, fairly open to the elements (and creepy crawlies – particularly a mummy huntsman which was there for the duration), and set back some way from the beach and the huts. It was a spooky little hike in the middle of the night. The dining area was open ended over the pier with an amazing view at sunset. After dark we spotted baby black tip sharks swimming around and the odd cuttlefish or blue spotted sting ray. It was basic in the extreme but not particularly cheap. You have to bear in mind that elsewhere in Indonesia, accommodation like this (basic wooden hut with shared facilities would be about $30 a night (at the most – less in most places) and basic food (such as we were provided with) can be bought for as little as $2. Food is included in the room rate (IDR 600,000 or about $60 AUD) and was OK but almost always cold – not just lukewarm but cold. Breakfast was abysmal. The often repeated excuse is that Indonesians don’t see breakfast as an important meal but that is just rubbish. They all eat a hearty breakfast but it is usually rice or noodle based. Some fried banana, or a doughnut, or some innocuous roll was usually provided for breakfast. Often there was not enough to go around if you weren’t quick. Most places in Indonesia will fry you an egg or mix up an omelette with some toast and that would have improved breakfast significantly. Fruit was also supposed to be available when it was it never lasted long because there was never very much in the first place. Lunch was rice and vegetable dishes (aubergine is a favourite across Indonesia) and was often served at 11 o’clock for some odd reason so you wouldn’t be particularly hungry then but by dinner (served about 7.00pm) you were starving. Dinner was usually rice and fish (once or twice we had chicken), and vegetables. There wasn’t always enough (except for rice – there is always enough rice to feed an army). Sometimes there was a boiled egg dish and we had tempe goreng on one occasion (in 2 weeks). Coffee and tea was always available, as was water (both hot and cold). However, beer was scarce despite online claims to the contrary. One of the reasons behind our decision to opt for this resort was that they always had beer in stock. When it was available it was often drunk by the staff before we had a chance to order any. The cost of a large Bintang was IDR 50,000 when we arrived (this was later raised to IDR 60,000) and half way through our stay they began to stock small cans and charged IDR 45,000. There was no explanation for this apart from the fact that the profit margin was much higher for them this way. By the end of our stay we were all beginning to feel ripped off. 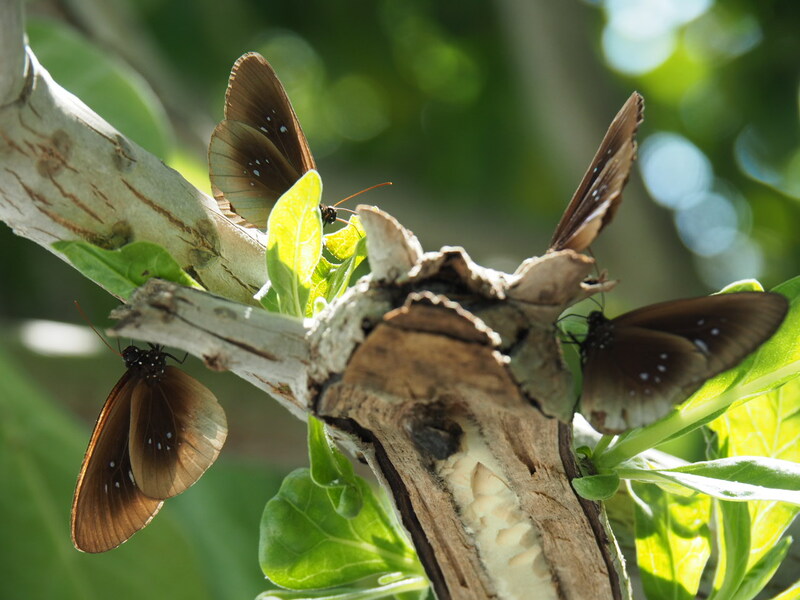 There were hundreds of butterflies but they just won’t sit still! The excuse provided for mediocre meals and lack of supplies is the remote location of the homestays but the fact is that trips to the nearby town on Wakai were made on a daily basis. Either decisions were made to not stock up on supplies such as beer or they simply forgot because they were disorganized. It didn’t make for a particularly enjoyable experience overall. They would head into town and return saying they “forgot” to stock up on beer and we would just get a shrug of the shoulders. This happened a few days running. We had stayed in other places and paid far less where the hospitality had been overwhelming. It was a competely different experience here. The majority of the staff were disinterested and appeared jaded. There were notable exceptions to this but most requests were greeted with indifference sometimes bordering on hostility. It is difficult to understand how these people have become so cynical so quickly when tourism is relatively young in this part of Indonesia. 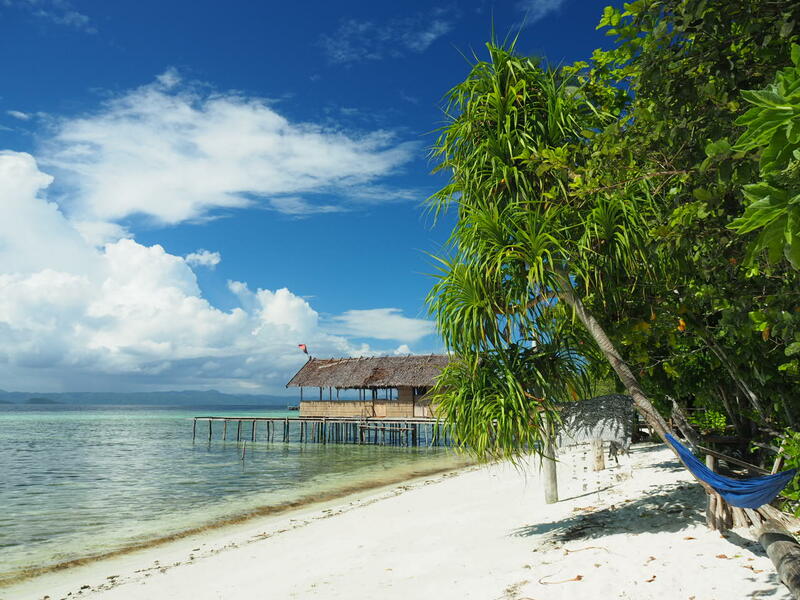 It was a bit of a shock after coming from the Maluku Islands where we encountered nothing but welcoming friendliness and indeed the rest of Indonesia. 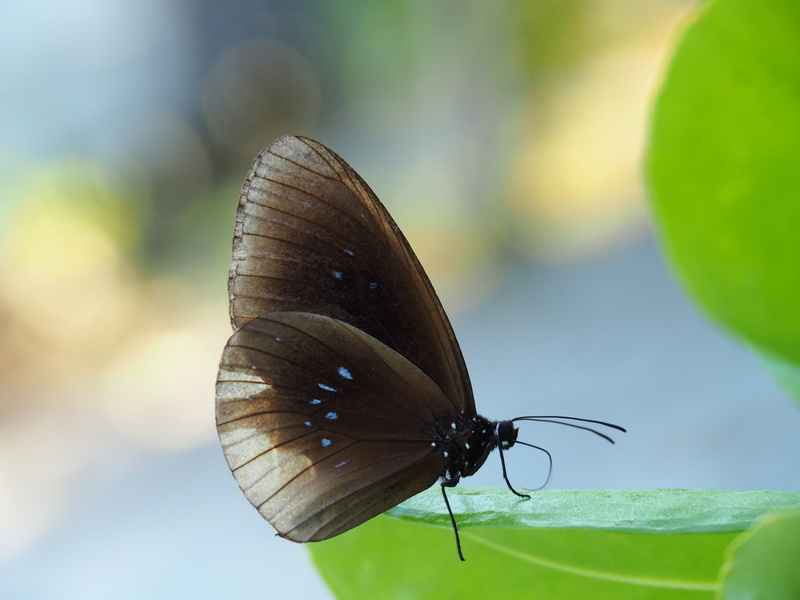 It is a never-ending source of wonder that this kind of resentment is rarely experienced in Bali which has benefited (and sometimes endured) 40 years of tourism. The Balinese people maintain their grace and dignity in the face of some embarrassingly rude and ignorant treatment of their island, their people and their culture. 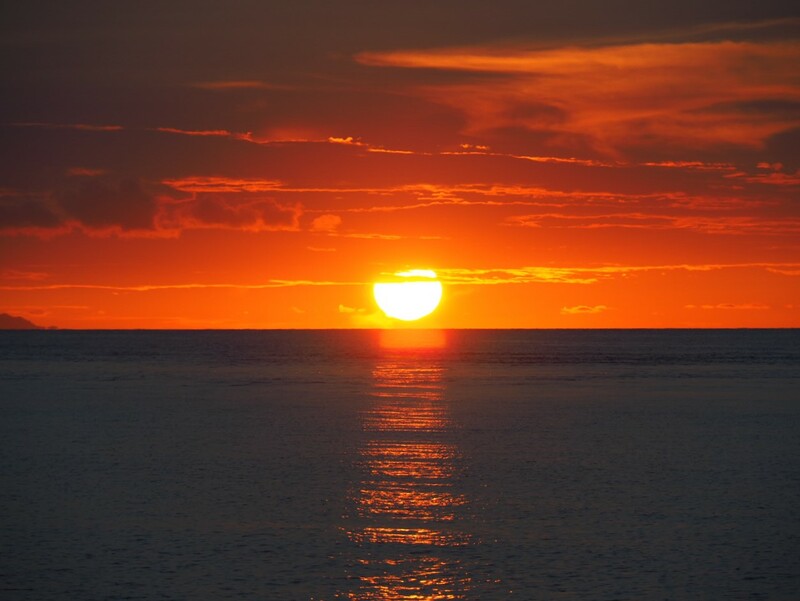 It is a credit to the people working in Bali’s tourist industry (particularly in Kuta) that they continue to smile and welcome tourists warmly. 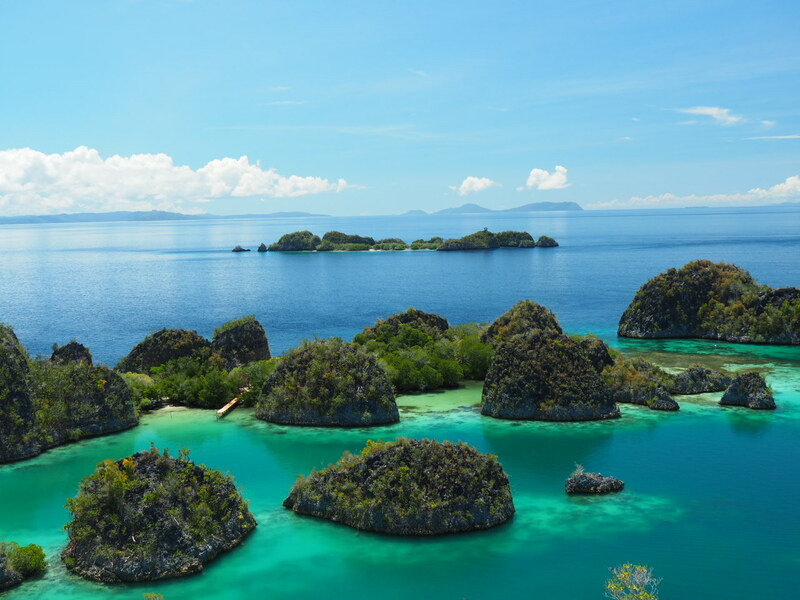 Yet in Raja Ampat, at odds with the rest of the country, we felt regarded as cash cows to be squeezed at every opportunity. Maybe we just turned up at the wrong time. Who knows? It wasn’t so much the money, but by the end we just felt we would rather have given our business to another homestay but who knows whether it is the same all over. 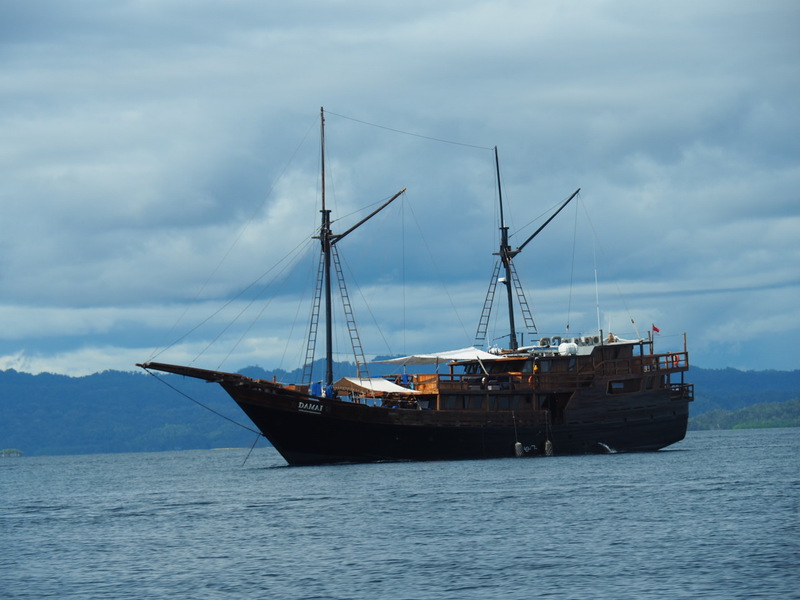 Fuel in Raja Ampat was until recently subject to a surcharge for reasons that are unclear. 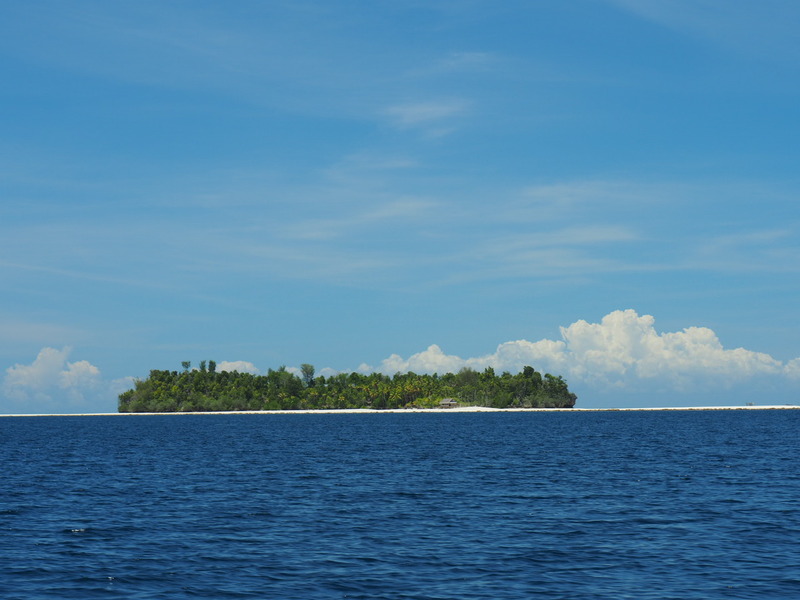 This resulted in additional charges made by homestays and diver operators of up to 1 million IDR ($100 AUD) per person for boat trips of longer than 1.5 hours. However, this surcharge had reduced significantly in recent months (and was no secret) but the and the additional charges continued to be made at certain homestays, including our own. This was another source of resentment and one which we believe will eventually lead to certain homestays being favoured over others. We knew of other homestays who had reduced their surcharge or limited to it per boat as opposed to per person. 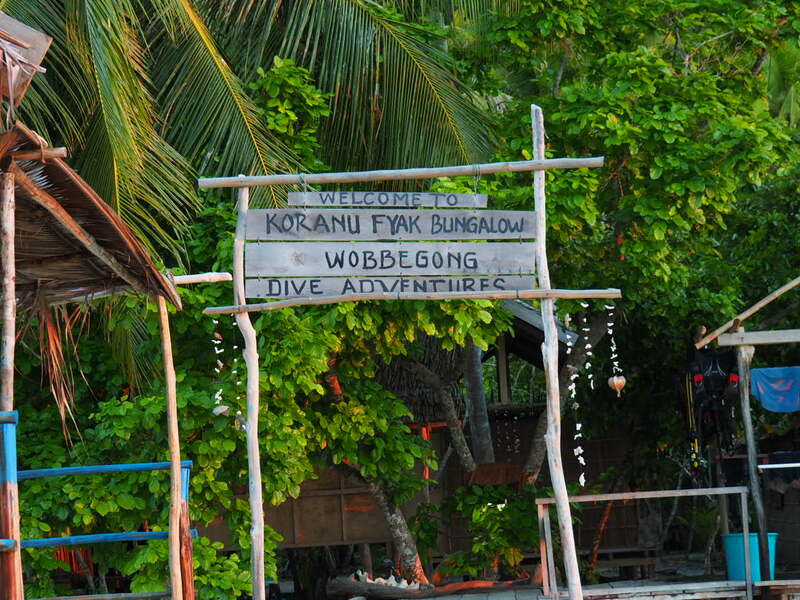 The diving at Raja Ampat is amazing. 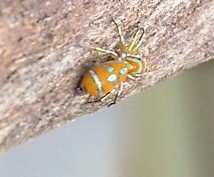 It is hard and you have to be a confident diver but it is worth it. However after our experience (which I will elaborate on in our next post) and you don’t have your own equipment it seems that to dive Raja Ampat with safe and reliable rental equipment, quality guides, and safe practices and procedures you have to pay high fees (beyond our reach) to expensive resorts or splash out on a liveaboard. Affordable diving with a local centre seems to mean compromising all those things and you have to be confident with your own ability and to weigh up the risks yourself. 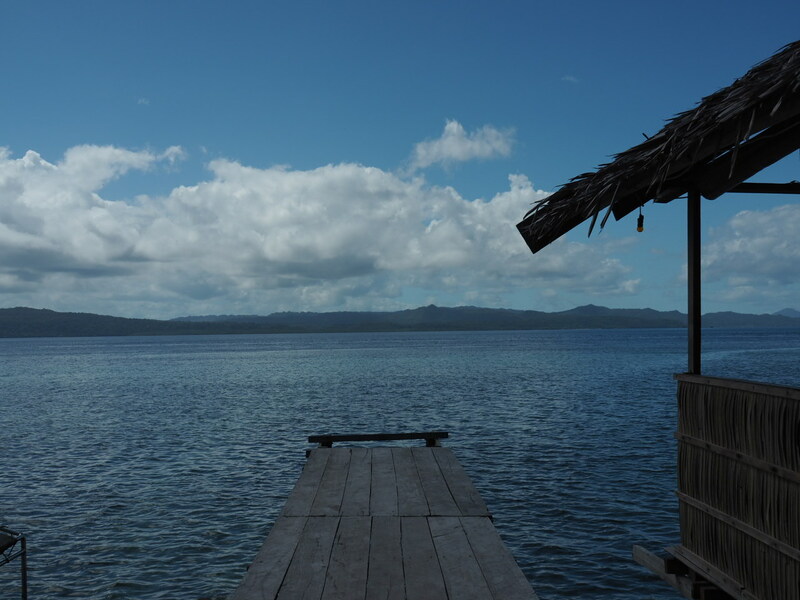 All this makes Raja Ampat an expensive dive destination for budget travelers but in our view the whole experience at this particular homestay was very poor value for money and with indifferent service. The attached dive centre was expensive but with standards and equipment that we would normally avoid at all costs. With the benefit of this experience, if we were ever to return (and we would love to) next time around we would probably either choose a more expensive option with a better run dive operation or (if we ever win the lottery) go on a liveaboard trip. This is at odds with how many people including ourselves want to spread the tourist dollar to benefit more locals. Maybe the homestay industry will improve and we will watch progress on that score closely. 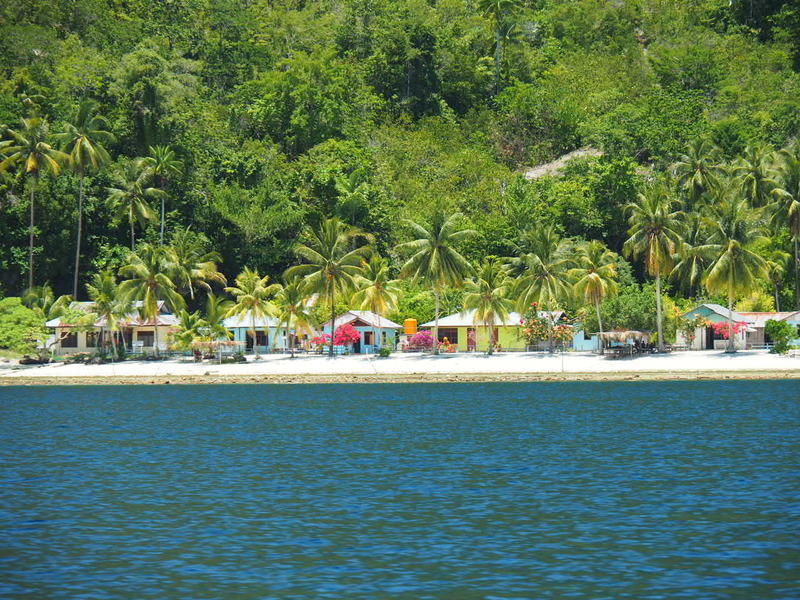 I only read today that about a dozen homestays had been been suspended from the www.stayrajaampat.com website. It is good to know they are monitored and mentored. We sincerely hope things improve. Overall it was a disappointing experience although part of that might have been high expectations and partly because we were both ill and it is difficult being ill when the nearest toilet is 30 yards away and you’re a bit grumpy. We usually tip when we leave despite tipping not being the norm in Indonesia. We are acutely aware that local businesses and their staff in countries such as Indonesia (and particularly poorer provinces) rely heavily on tourism to survive and we almost always tip to show our appreciation because we know the difference that small amount can make. 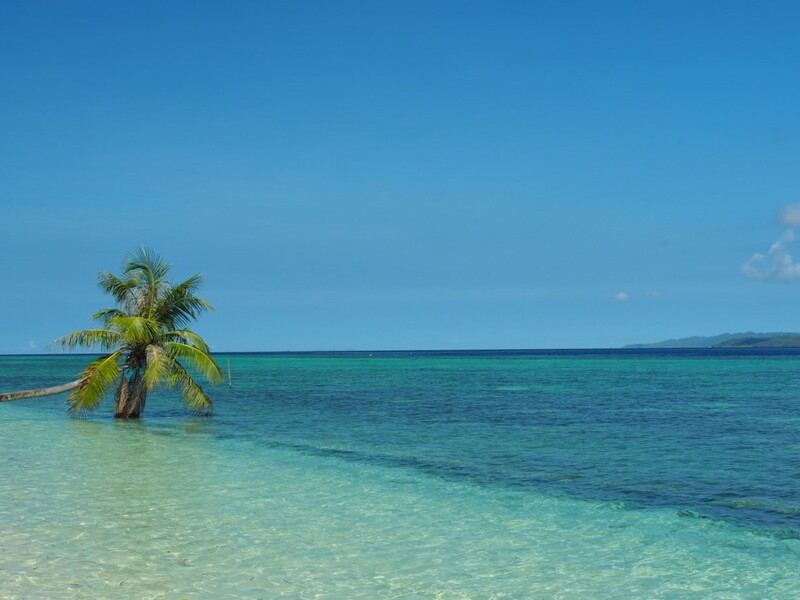 However, we did not tip at Koranu Fayak or the dive centre which is very unusual for us but we were dissatisfied by almost every aspect of our stay and being the type of people we are, rather than complain (not very British), we simply didn’t tip. Recovering from his ear infection – banished from the sea – not happy! One final point is that the reviews we read about this particular homestay complained primarily about the rats. 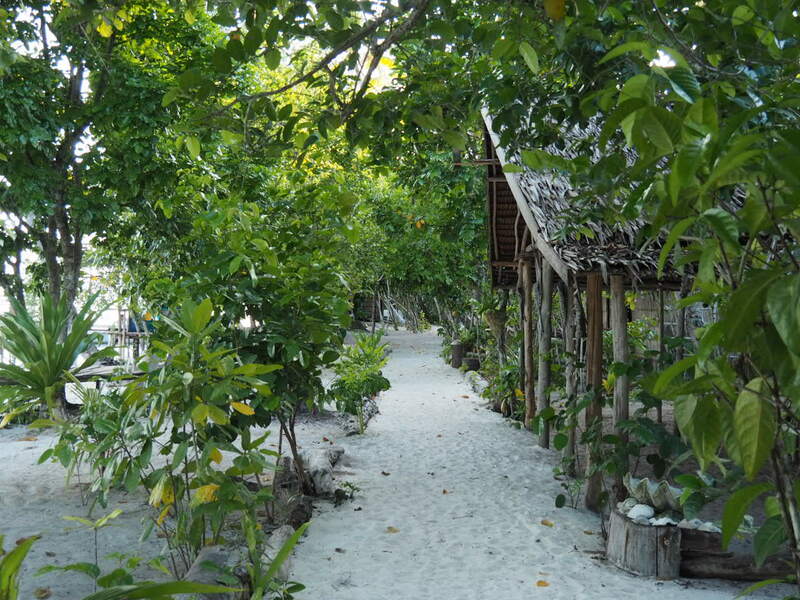 The homestays are set along the coasts of islands which are densely forested. Rats live in forests. Rats are one of the things that we always accept the local people cannot control and although there were a lot of rats, we just made friends with a dog who slept on our veranda and kept the little furry friends at bay. Rats were not an issue with us and you don’t like rats don’t stay in a wooden hut on an idyllic beach in one of the most beautiful parts of the world! 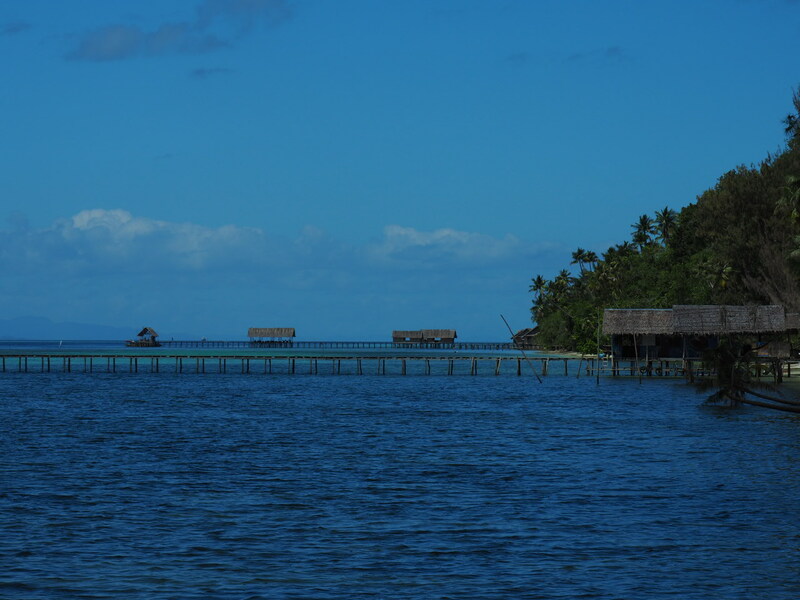 Despite everything we did not regret venturing to Raja Ampat. Yes, we were disappointed by some aspects, but we learned a lot and feel fortunate that we had the opportunity to experience this beautiful part of the world.